Program Witch Coding. Weaving Spells Ones and Zeros. Data Is Power. 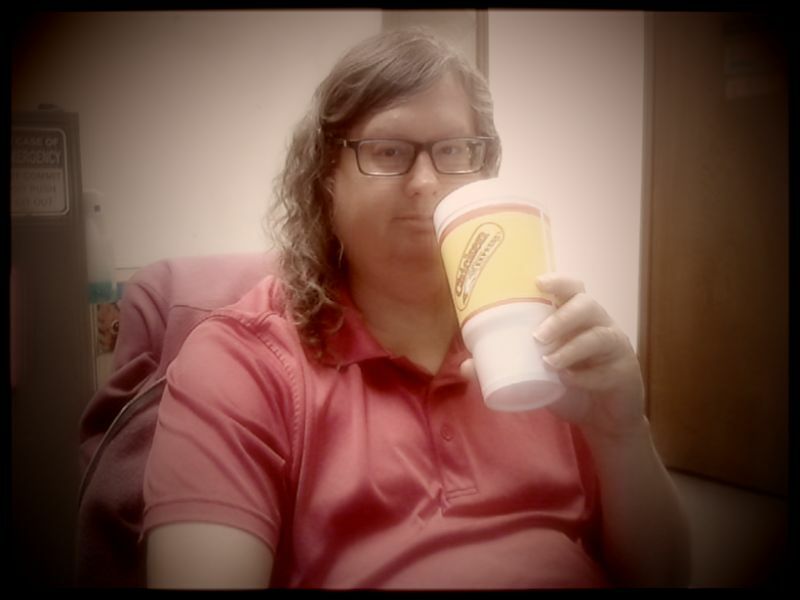 04/05/2019 03:32 PM — We had Chicken Express for lunch. How was your day? 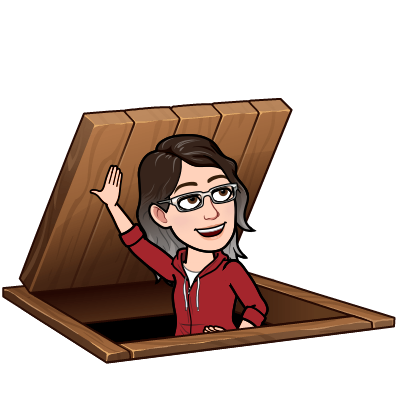 03/25/2019 11:29 AM — There are some things to like about MeWe, but the more you spend on it the more the cons outweigh the pros. 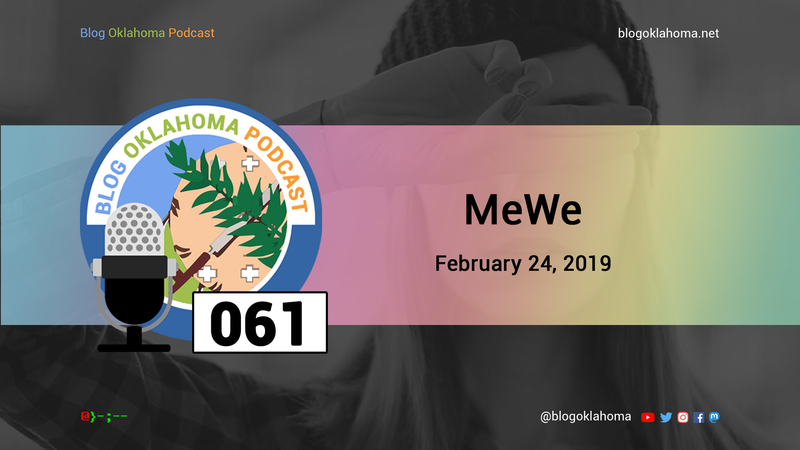 02/26/2019 02:46 PM — In this episode we take a look at a new social network, MeWe. 02/05/2019 12:59 PM — Just when you thought football season was over a new league pops up. 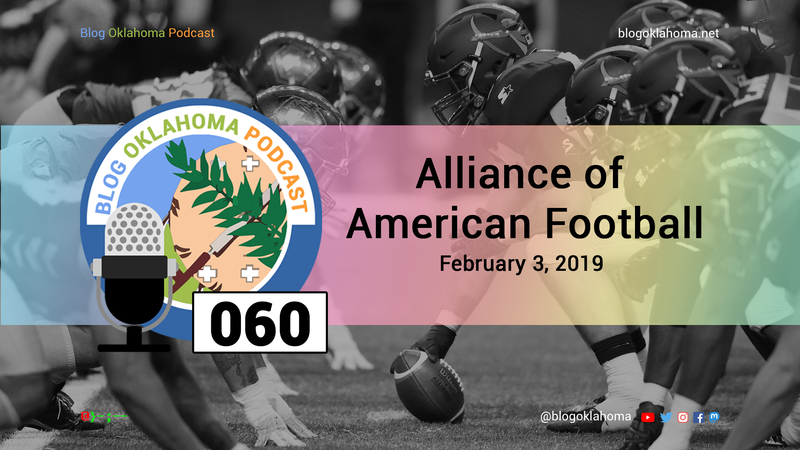 Let me introduce to you the Alliance of American Football. 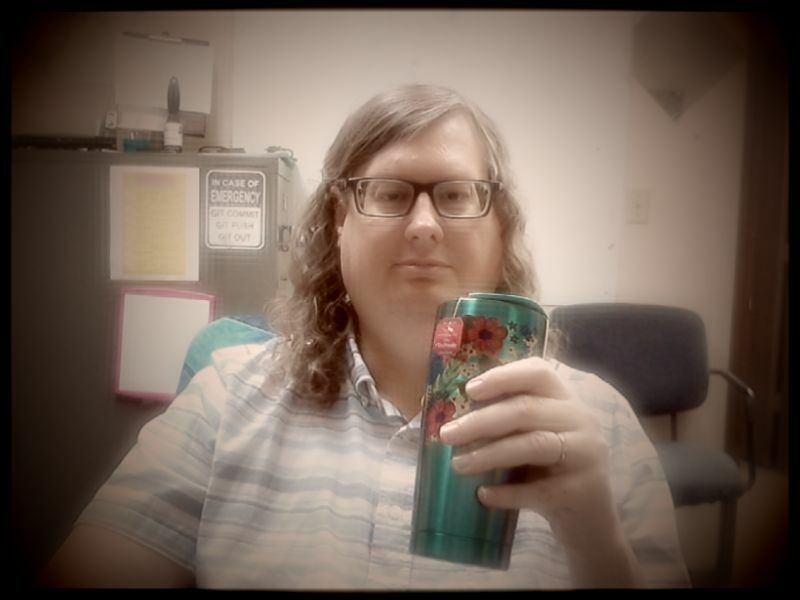 01/25/2019 03:21 PM — It's time once again for another edition of Frizzy Hair Friday. I'm not even trying today. It does what it wants to do. 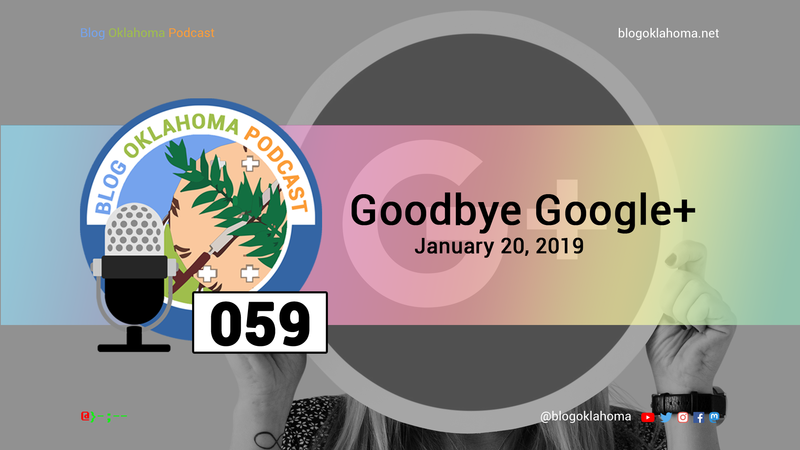 01/23/2019 03:54 PM — In this episode we say goodbye to Google+, we find out where I've been for the last couple of months, and introduce you to our brand new website. 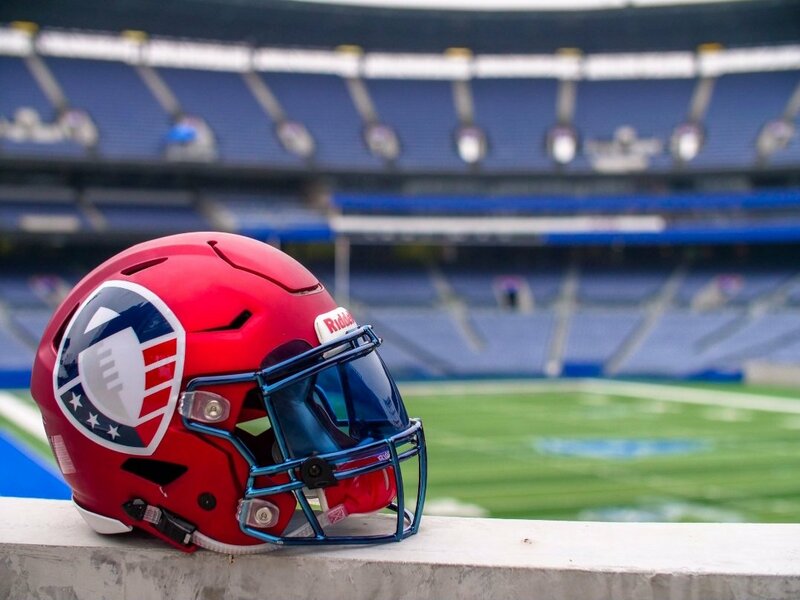 01/15/2019 09:14 AM — I put together a quick import calendar for the 2019 AAF Season. It's in CSV calendar format. 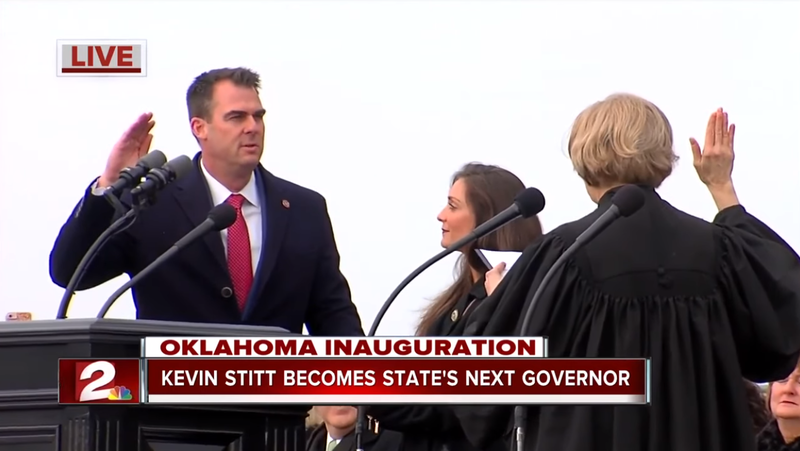 01/14/2019 03:29 PM — On January 14, 2019, John Kevin Stitt became the 28th Governor of Oklahoma. 01/04/2019 01:08 PM — First vlog of the year. 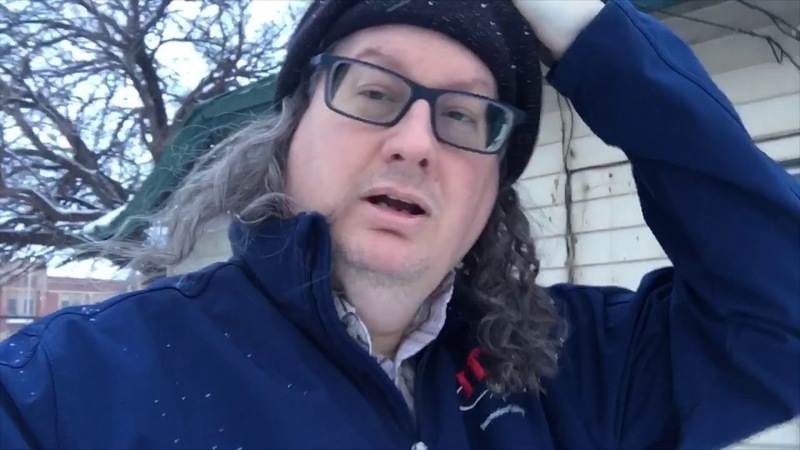 Showing off the snow we had this morning, and giving a little update on what's been going on. Nothing really. Visit K.'s profile on Pinterest. 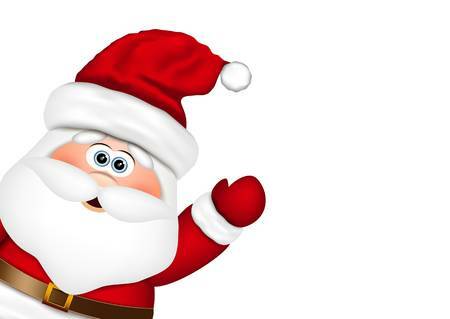 Read K. Latham's Newsletter on Nuzzel.